Many of us rely on quick lube oil change stations for intermittent maintenance of our vehicles when we’re in a hurry. We’re often lured to go to these businesses when we need simple maintenance done in between visits to the car dealership service station. Taking 30 minutes out of our busy lives to watch TV and eat vending machine snacks isn’t the worst way to pass the time. Sometimes, however, the number of questions that you get asked can make that cozy little waiting room feel like an interrogation room. 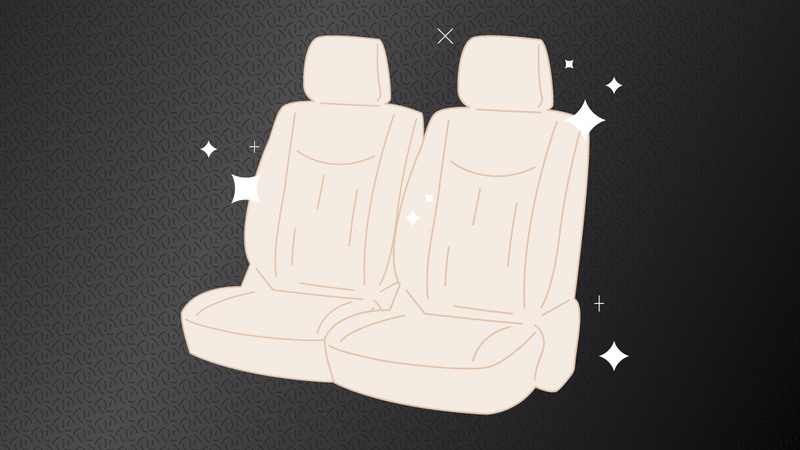 For those that don’t know a lot about car service, those questions can be difficult to answer with any degree of confidence. The following is a quick guide for how to answer the most common quick lube questions. Do you want to upgrade to higher quality oil? Because oil changes are the most common reason for visiting the quick lube, they are also a good opportunity for service stations to up-sell customers. There’s a good chance that you’ll be asked by a quick lube mechanic whether or not you want to upgrade oil—probably to a synthetic oil. Fortunately, there’s usually an easy way to answer this question: just reference your vehicle’s owner’s manual before heading in. That manual should provide guidance regarding the types of oil that are acceptable. Most likely, it will not require the use of synthetic oil. Knowing the official recommendation and understanding the possible advantages of a synthetic oil will arm you with the information you need to answer this question properly. Do you want us to change your air filter? It’s a scene that you’re probably familiar with—you’re enjoying your daytime TV programming when the quick lube technician enters the waiting room carrying a dirty engine air filter. Of course, he wants to know if you’d like to have it changed out for a brand new, clean air filter. Once again, the best way to answer this question is to consult your owner’s manual. It’s also important to know how to visually inspect an air filter. Simply hold the filter to a bright light; if you can’t see any light come through the filter, you probably need a new filter. Do you want us to change your windshield wiper blades? Many times, you’ll also be asked about your windshield wiper blades and whether or not you want to have them replaced. Fortunately, this is the easiest question of all to answer. Even a driver with no car knowledge is capable of knowing whether their wiper blades are functioning properly. Simply think about the last time you had to use them. Did they clear the windshield properly, providing proper visibility of the roads? If so, you shouldn’t feel any pressure to have them changed. Quick lube service stations can be a handy resource when we need simple routine maintenance performed on our cars. 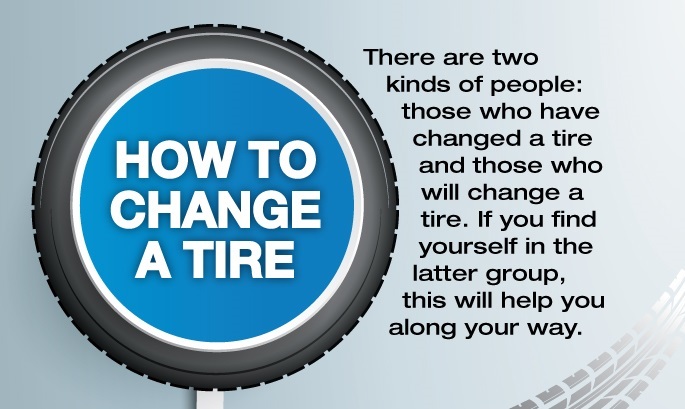 Unfortunately, vehicle owners often get much more than they bargain for when their simple oil change turns into a myriad of other expensive services they weren’t expecting. 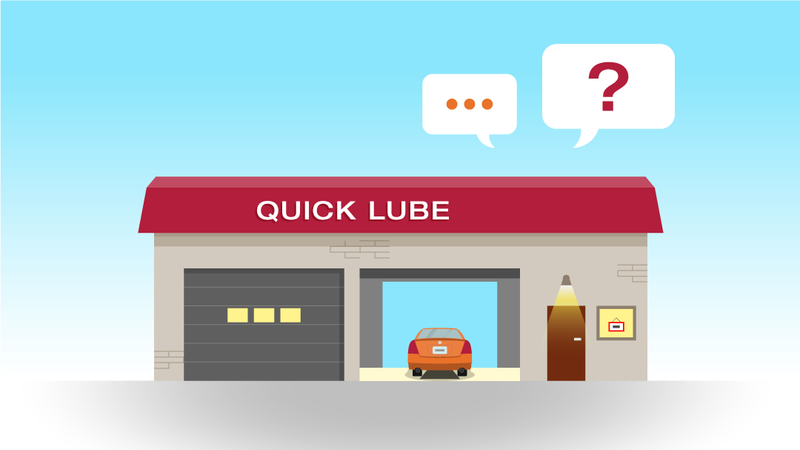 Often, those other services start with a series of simple questions from the quick lube technician. To avoid overspending, drivers should prepare beforehand to have informed answers to those common questions, or simply visit your car dealership service station for the needed service. Next PostWhy Won’t My Car Start? how long does it take to get your oil changed? Audrey, it depends on the time of day you come in. What dealership are you near? We could give you their contact information to schedule an appointment.